Atlanta’s Got It All Trailer: Superfly! In the tradition of the great Blaxploitation movies of the 60s and 70s, comes Superfly. Not a remake, a reinterpretation of what the word means – redefining the hustle; set in the city of Atlanta, GA. The final trailer for Superfly is intense and ambitious – just like its protagonist. Superfly opens on June 15th. 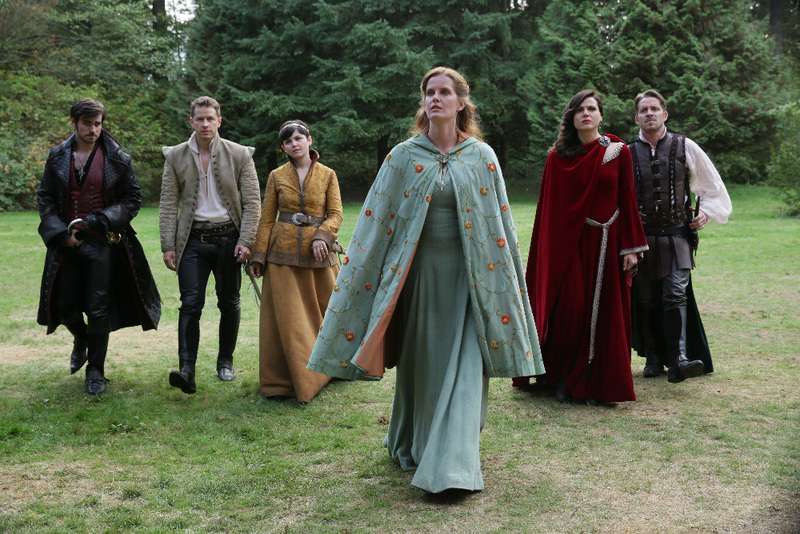 Five Seasons In An Hour: Once Upon a Time: Evil Reigns Once More! 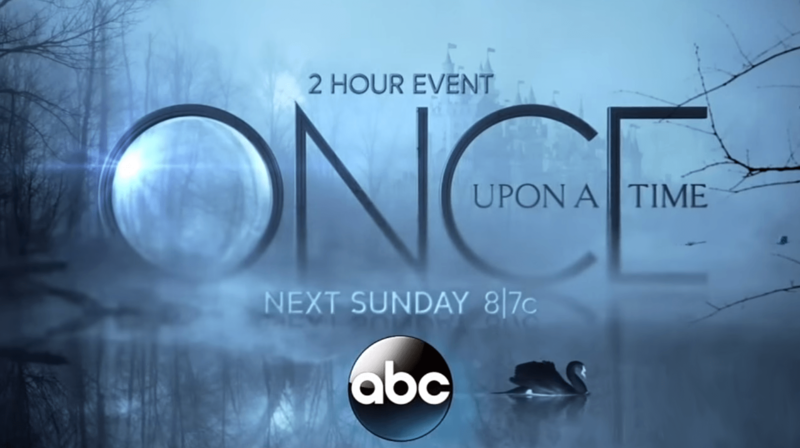 ABC’s Once Upon a Time will get a one-hour special, Once Upon a Time: Evil Reigns Once More, to bring viewers up-to-date on the show’s five season run leading into its sixth. Evil Reigns will bring new viewers up to the minute while providing longtime fans with new insights as it explores the show from the point of view of the role that family – and never giving up – plays in the series. 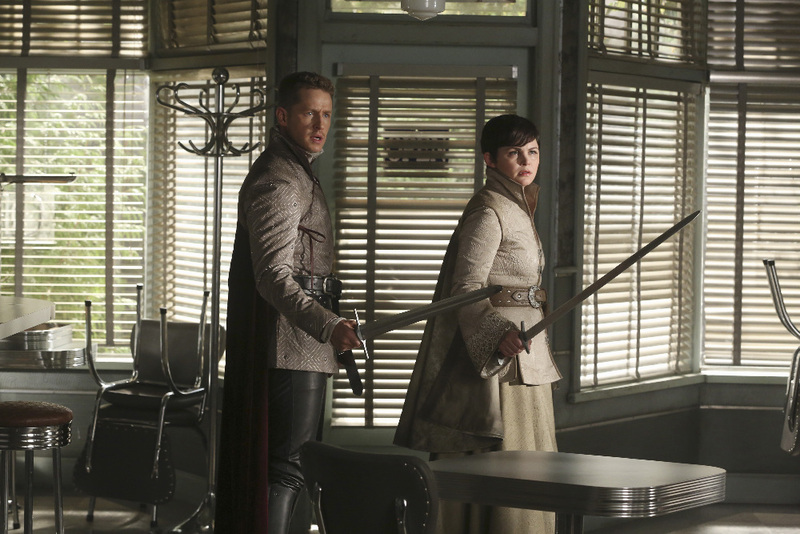 Interviews with executive producers Edward Kitsis and Adam Horowitz will look at what has gone before and what will be coming up – leading into the sixth season premiere. 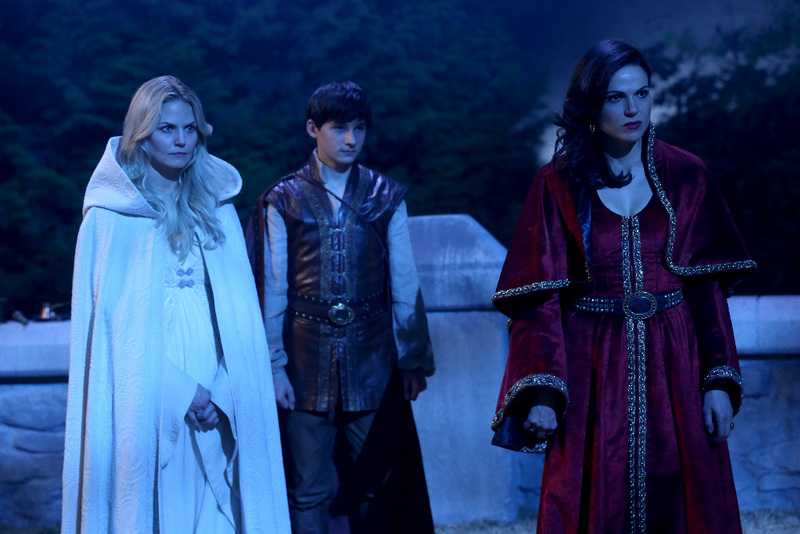 Once Upon a Time: Evil Reigns Once More airs on Sunday, September 25th (7/6C) – followed by the show’s sixth season premiere (8/7C). Follow the jump for details. Merida’s (Amy Manson) courage is tested as her brother’s lives hang in the balance and Belle’s (Emilie de Ravin) fate is left up to Mr. Gold (Robert Carlyle) on ABC’s “Once Upon a Time” SUNDAY, NOVEMBER 1 (8:00-9:00 p.m., ET). 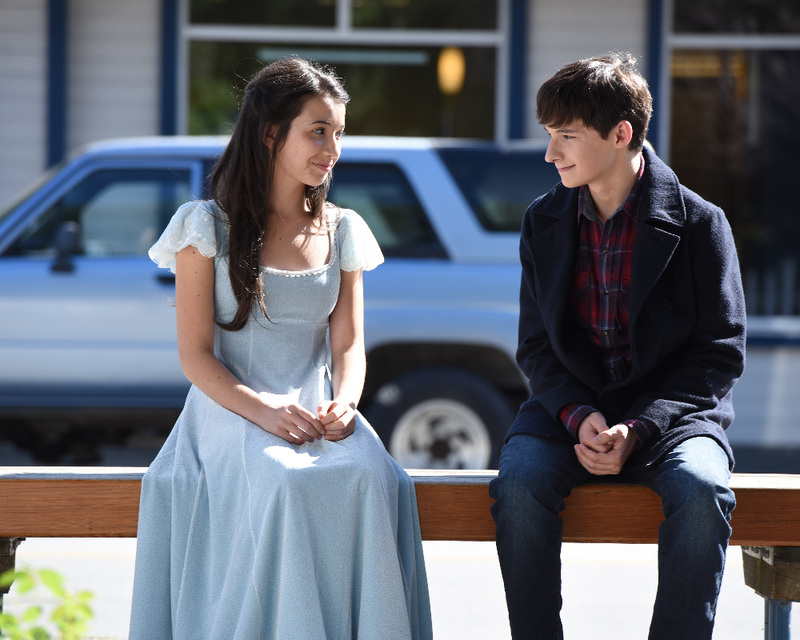 Well it’s a brand new day and we’re back once again with our friends from Storybrooke, the Enchanted Forest, I mean Camelot. Arthur is in the running to take over the position of obsessive Mad Hatter level crazy, Emma nearly wipes out hook with a yellow bolt of magic, and Snow and Charming go head-to-head Season 1 level argument. What we aren’t seeing is very much of Regina part in saving Emma nor are we seeing much of Emma’s transition into the Dark One, you know the most evil being known to man. At most we’re starting to get a little naughty but still nothing on Rumple’s level of Dark One and I for one am a little disappointed. Maybe in the coming episodes we’ll start to see Emma take the reigns of how a person with unspeakable power and anger rules with an iron fist but at this point by not seeing Emma making much noise as the Dark One it makes it hard for me to worry about her family and friends being able to bring her back to the Emma they know and love. I need to see another level of Emma like we did last season during the road trip with Regina when Emma pulled a gun on Lily. We were taken to the edge of will she or won’t she pull that trigger until Regina pulled Emma back reminding her of who she is and that had the audience on the edge of our seats. 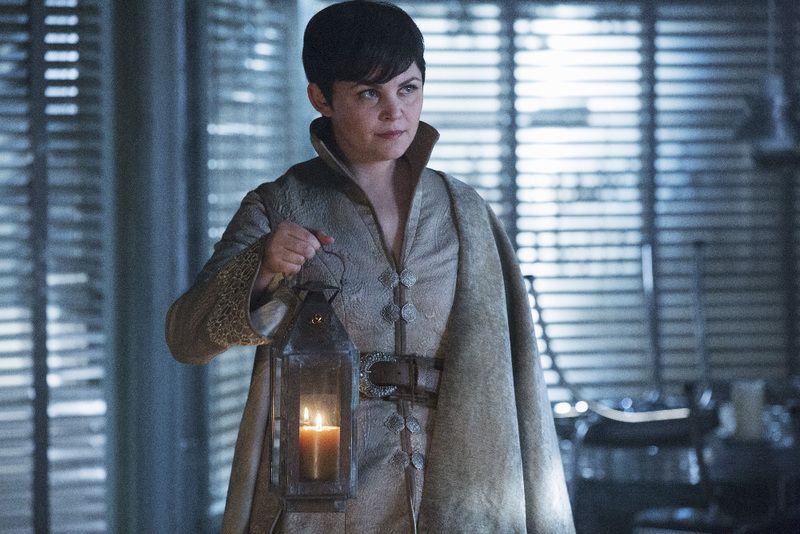 When she learns King Arthur may be hiding his true intentions, Mary Margaret must convince David and the heroes of her suspicion before they jeopardize Emma’s safety. Sinqua Walls Guest Stars as Lancelot, Joana Metrass Guest Stars as Guinevere and Liam Garrigan Guest Stars as King Arthur.